Few things complement a good bed quite as well as a stunning headboard and some elegant linen. A beautiful headboard can make such a statement and can completely change a room. These items of furniture are often extremely expensive and it is difficult to get the exact style you are looking for. 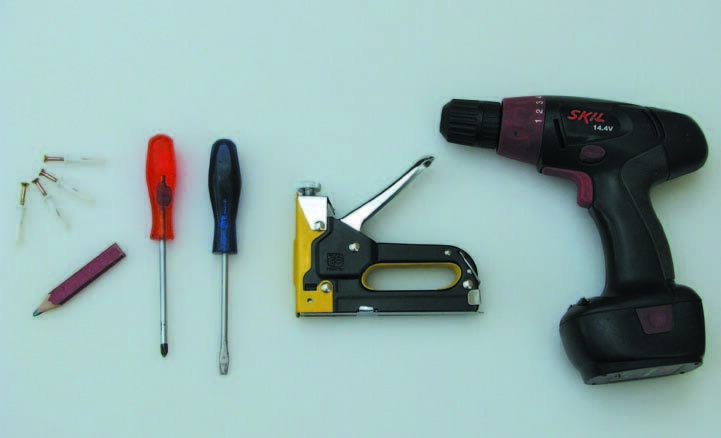 Here we provide a solution to this problem: make you own! An upholstered headboard can add ambience and comfort to a bedroom, and the beauty of this project is that it can be finished off in one day. Whatever strikes your fancy in terms of shape, design, colour and fabric can easily be created, and there is now no reason to have similar headboards in each bedroom – in fact, each room can have its very own, unique headboard that will complement the décor and ambience of that room. When choosing fabric for the covering, the sky’s the limit too. Choose from cotton, linen, velvet, silk or even leather or denim! When choosing a fabric to cover your upholstered headboard, remember that you don’t necessarily have to match the colour of the curtains or blinds. In fact, it is probably wiser to choose a colour that complements the colour of the walls and of the bed linen itself. Ever seen a headboard that you absolutely love, but can’t find at any furniture shop? Well, here’s your chance to create that design yourself. 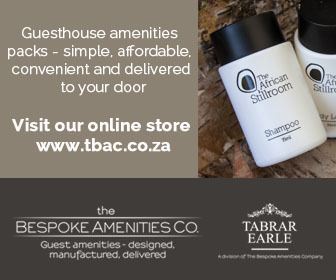 Look around for inspiration, from design magazines to other rooms in hotels or accommodation establishments. Remember that you can create any shape you want, as you will be able to jigsaw the shape out of the plywood. Use your imagination and don’t be afraid of any “crazy” ideas you have – it may turn out to be a design winner! The first step is to work out what size and shape you want your headboard to be. A rectangular shape is classic and easy for the beginner DIY enthusiast; but if you so desire, you can add curves for more sensuality or go geometric for something a little more modern. Important to think about here is the height that you want the headboard to be. A high headboard is practical if you want to read in bed or watch television, while at the same time creating a striking impression of height. A lower headboard can be more elegant, but less practical for reading in bed. Next, you will need to measure the width of your bed and mattress. 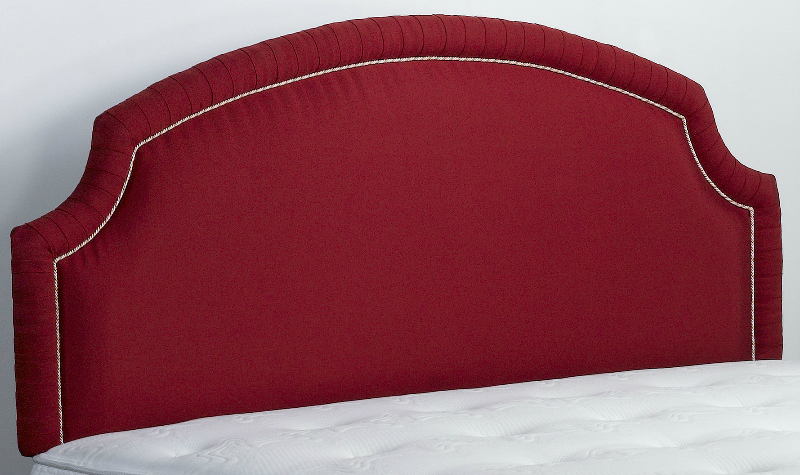 Your headboard should be slightly wider than your mattress. Once you have worked out all the measurements, the next step is to go out and buy the materials. Plywood is a good alternative to solid wood because it is lighter and thinner. Most hardware stores will supply sheets of plywood, but if you know of a supplier that deals exclusively with timber, then this is probably your best bet. Take care to buy a straight piece. Plywood can sometimes “twist”. Chipboard is another alternative. If the suppliers offer a cutting service, then let them cut the wood to your desired shape. Otherwise, make sure that the piece you buy is wide enough for your design. 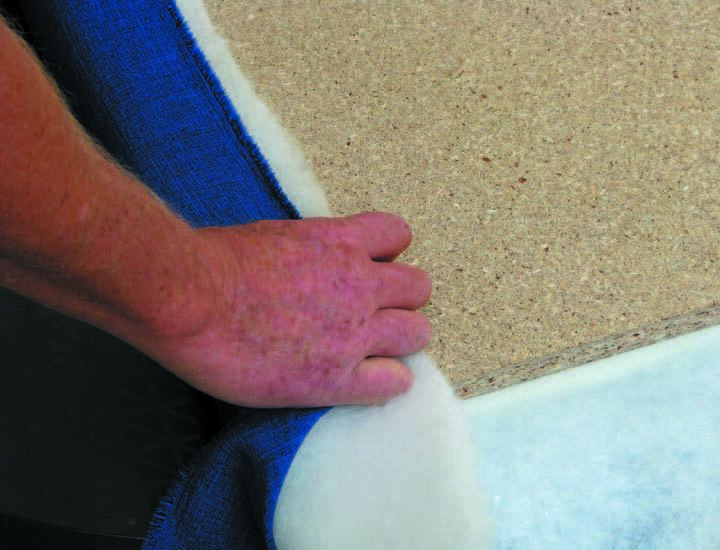 Most upholsterers will supply foam and “Dacron” (the batting used between the foam and the fabric). This material is a soft, almost cotton wool-like synthetic material that will help smooth out the fabric covering of your headboard. 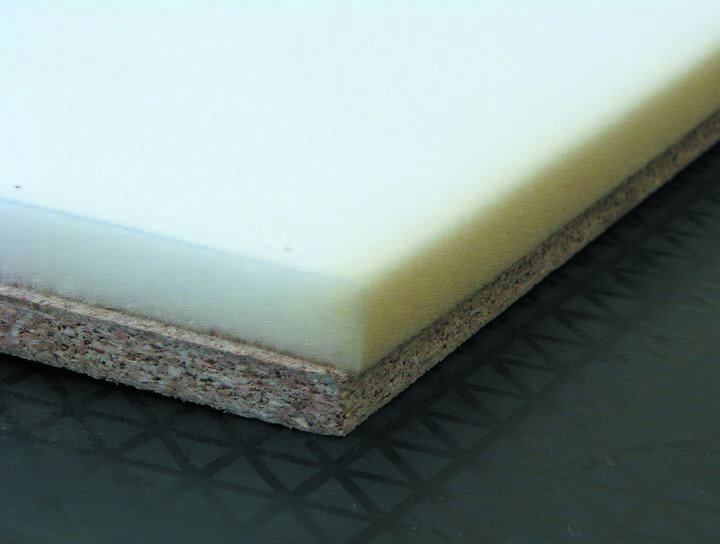 Buy medium density foam, either 5cm or 7.5cm thick and big enough to cover the board. The foam should be cut to the exact size and shape of your headboard. If the store won’t do it, then you can cut foam with scissors at home. 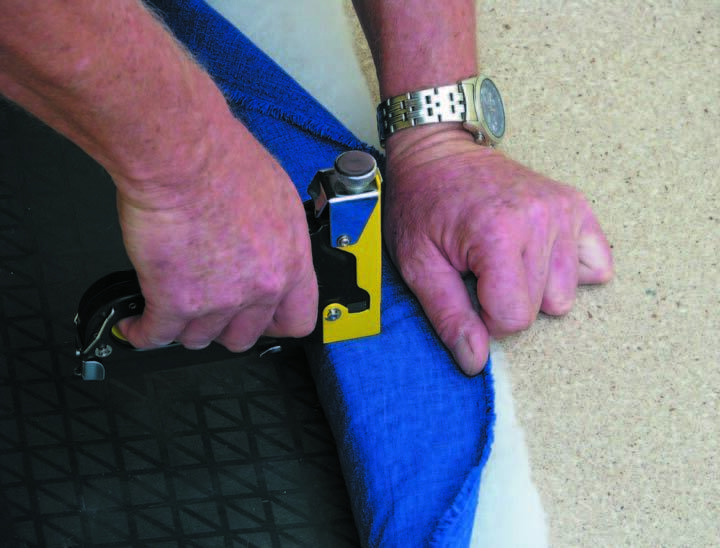 The Dacron is supplied in rolls and should cost around R70 per metre length. Remember to buy enough of this so that you can wrap at least 30cm around the foam and board and staple it down. 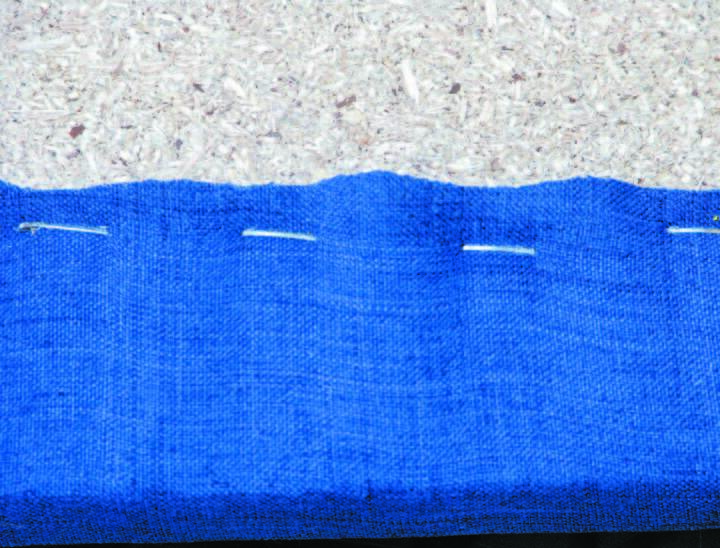 An alternative to Dacron, which can cause a “bumpy” finish if you are using a lightweight fabric, is to use a very thin foam. Choose your upholstery carefully. The first thing to keep in mind is the durability of the fabric, so choosing a thicker, more durable fabric is probably the way to go. Other than that, you choices are limited only to your imagination and the existing colour scheme of the room. Also, as with the batting (Dacron), buy at least 30cm more width on each side of your board design, as you will need to wrap, pull and staple it down. Once you have your materials, the next step is to design the shape of your headboard. Here we recommend drawing your design onto large sheets of paper and actually taping them to your wall to see if your shape works. Once you are happy with the design, use the paper template to trace the shape onto the plywood. Cut the plywood with your jigsaw and then smooth and round off the edges by sanding. If your design is exactly rectangular then rather use a circular saw for a dead straight edge. Protect your eyes, lungs and hands by wearing safety goggles, gloves and mask. 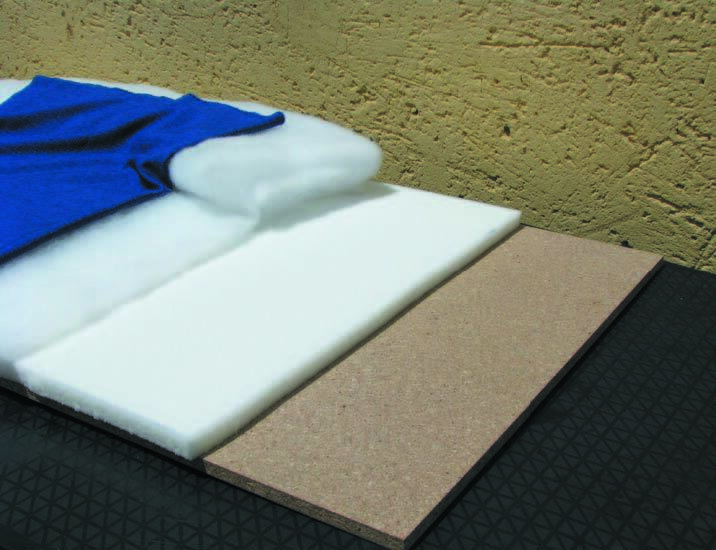 To cut your foam to shape, lay it flat on the ground and put your cut plywood directly on top. Cut the foam to shape with a utility knife by following the wood’s edges. Now check to see if your Dacron batting is at least 30cm wider than the edge of the foam and wood. 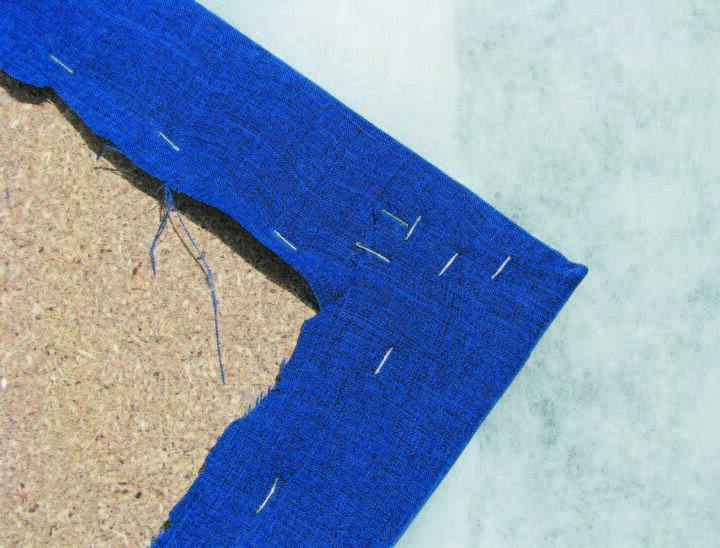 The fabric you bought should also have 30cm extra edging so you can staple it down. Now to put it all together! Before continuing, make sure your fabric is crease free – if you need to, you should iron it. Step 1: Lay the fabric front side down onto a clean section of your floor. Step 2: Lay the Dacron, which should be the same size as the fabric, on top of it. Step 3: Lay the foam on top of the Dacron and make sure it is centred. Step 4: Place the plywood on top of the whole lot, ensuring it covers the foam exactly. Step 5: Attach the fabric and Dacron to the plywood by stapling it down every 5cm or so. Be careful not to pull the fabric too taught, as it could bend the pattern of the fabric out of line. That said, however, it should still be taught enough to give a smooth, upholstered look. Step 6: Trim excessive fabric and Dacron with a pair of scissors. Step 7: You can attach piping or cording to the edge of the headboard giving it a more decorative finish. If you are happy with the way your headboard has turned out, the final step is to mount it on the wall. The best way to do this is with flush-mounted hanging brackets. Mounting the headboard flush to the wall will ensure that there is no gap, and that it won’t bang against the wall whenever you shift position! Attach the brackets to the back of the headboard. Bend the top away just slightly to ensure that they’ll “catch” the screws as they slide over. Carefully measure and mark where the screws are to be positioned in the wall. Drill the holes in the wall, place the plugs inside and screw the screws in so that the head of the screw sticks out about 3mm from the wall. 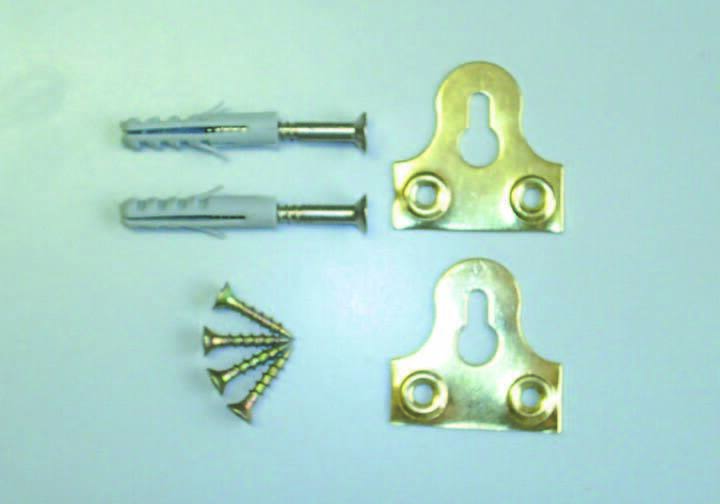 Slide the headboard down the wall so that the hole in the bracket “catches” the top of the screw – and presto! Step back and admire your handy work. Finally, move your bed back into place and either have a nap or go make yourself a cup of tea. You deserve it!